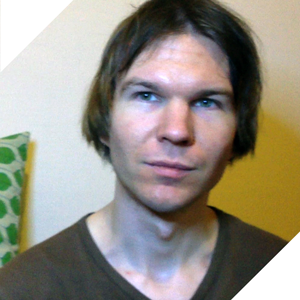 Sanara Creations is the professional dimension of sound designer, producer and artist Sarana / Janne Särkelä. Janne is a graduated sound and music producer and a mechatronics engineer. Janne resides in Helsinki, Finland at the moment, and has recently worked at Digital Lessons Finland as the Senior Technical Developer in the field of Online Media Technologies. Filmography on IMDB. All Sanara Creations sound and music works on Hearthis.at. Janne acts as the secretary of Krypto Fin ry, an association which promotes 2.5 generation blockchain and FIMK cryptocurrency. He’s the other artist behind the 1000 year GIF animation AS Long As Possible, and a founding member of the Yacht Club Records, an indie label sailing the sea of sounds. Janne’s work has been presented on Hyperallergic, Gizmodo, Vice, Ink Tank, Fast Co.Design and many more. Thank you to all partners, co-creators and co-workers.